Ransomware Strain Offers A Way Out: Infect Your Friends and Family! 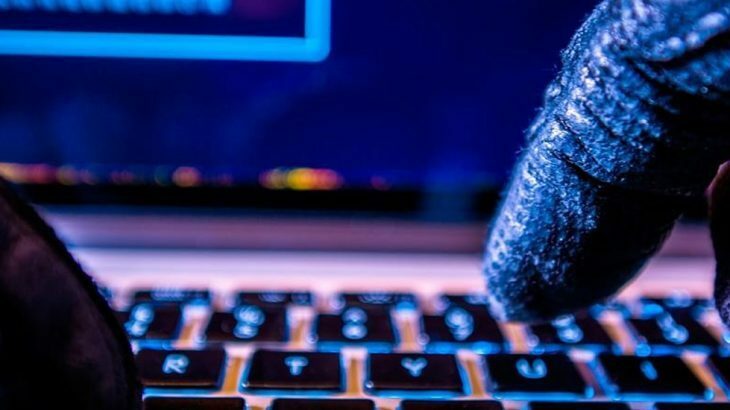 A new ransomware strain being developed has been discovered that encourages those infected to spread it to their family and friends to avoid paying the ransom. Yesterday in a blog post, Bleeping Computer announced they had discovered a new ransomware strain that was taking quite a different approach at spreading malware. Like any ransomware after being infected you receive a notice that your files have been encrypted and you must pay a certain amount of Bitcoin to get them back. That’s where the ransomware strain Popcorn Time deviates from the norm and gives users another way out. If you send a malicious link to friends or family and at least two of them get encrypted and pay the ransom, your files will be restored. This will quickly put you in trouble with authorities, along with your friends and family, as spreading malware on purpose is a crime. Fortunately this ransomware has not been made live yet or seen out in the wild fully functioning. It also includes a feature that has been seen in previous ransomware strains were if you guess the decryption key wrong too many times it will simply delete all your files. PC Matic customers can rest assured that if this malware ever does come into the wild, it will be blocked as it’s not on our whitelist. Make sure you have SuperShield installed and running to stay secure. If you’d like to learn more about PC Matic and our whitelist, click here. You can read the full post on Bleeping Computer here.